The product is very very excellent and works with high efficiency and many endurance for more than two races I recommend it and hard. can be used in all OS based engines, as in picco, reds. O.S. 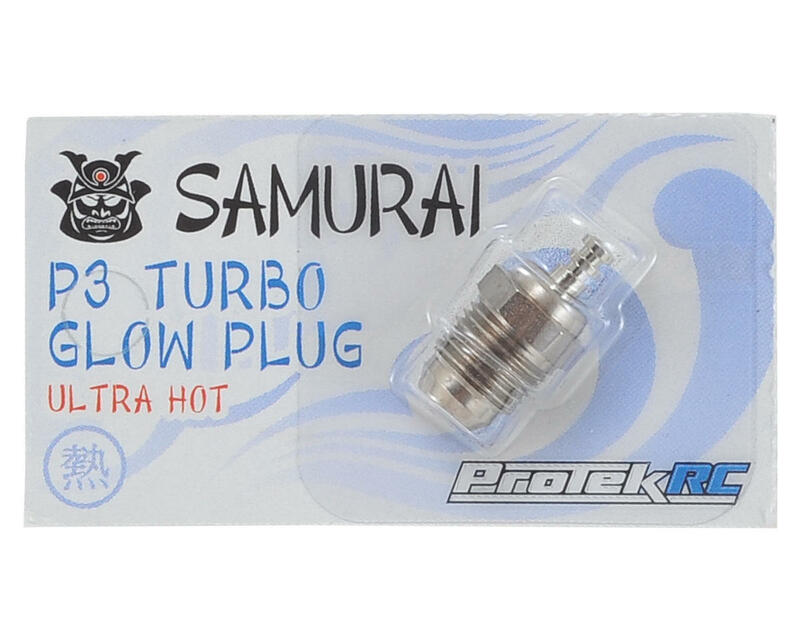 P3 Turbo Glow Plug "Ultra Hot"
O.S. P5 Turbo Glow Plug "Very Hot"
O.S. P3 Gold Turbo Glow Plug "Ultra Hot"